An unmatched wealth of industry knowledge and experience. Our leadership team delivers an unprecedented level of commitment and value to our clients. "What sets our leadership team apart is a focused, personal enthusiasm for providing the best level of performance and superior solutions." Marty Brutscher, Chief Executive Officer, has more than 30 years of health care operations experience, with particular emphasis in areas of the revenue cycle, compliance, risk management, and financial management. Marty carries out the mission of the firm by helping health care providers achieve significant improvements in clinical and financial performance. He guides engagements designed to maximize efficiency in operations and improve providers’ profitability. Marty leads the growth of the firm by providing superior results for clients and a dynamic environment for employees to grow and advance their careers. Mike Dordick, President, has more than 20 years’ experience in health care financial, operational, and management consulting. Mike leads practices across the McBee care continuum to improve clinical outcomes, increase cash flow, and develop best practices in operations. His expertise centers on restructuring organizations to improve bottom lines in the short-term and for longstanding operational efficiency. Mike’s leadership and experience aides in the growth of the firm, as well as in the success of our clients to achieve significant performance improvements, while improving patient outcomes. Keith Boroch, Vice President - Principal, leads the Post Acute Consulting Practice at McBee. 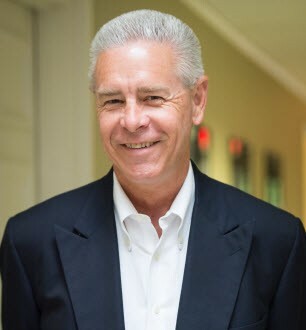 Keith has more than 30 years of strategic, operational, and financial leadership experience with both free-standing and health system home health and hospice organizations. He brings strategic insights and operational expertise as he guides initiatives to improve clinical and financial outcomes for providers in the post acute care space. Jeffrey Clayton is Vice President, Principal with McBee. He utilizes his expertise in revenue cycle functions and financial management to lead the firm’s acute consulting practice. Throughout his 20 years with McBee, Jeffrey has developed significant expertise and worked extensively with acute and post acute providers. He has worked on a wide variety of engagements during his career, including interim management, internal audit, diligence, compliance, operations, and finance. As an industry leading expert, Jeffrey is a regular speaker at Healthcare Financial Management Association events. Jeri Ann Kelly, BSN, RN, MBA, Chief Nursing Officer - Post Acute, Principal, has more than 28 years of experience in health care. With her background in case management, hospital revenue cycle, and home care and hospice administration, she is able to see patient care through the eyes of a clinician while monitoring financial strength in health care organizations. Her understanding of the clinical, operational, and financial issues that acute and post-acute providers face allows her to lead her team in providing the best outcomes for her clients. She helps providers meet clinical documentation standards and engrain processes that improve consistency and accuracy over the long term. 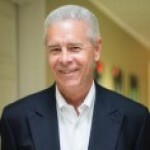 Tom Lillis, Senior Vice President, Principal, has over 20 years of experience as a health care consulting executive. He offers high-level expertise in revenue cycle, clinical operations, and information technology solutions. Tom leads the growth and development of the firm’s hospital, home health, and hospice service lines. He directs the business development and marketing teams. 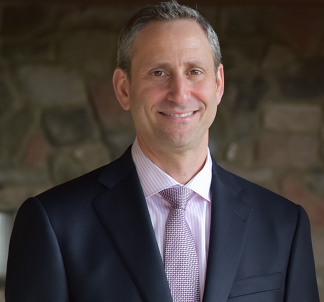 Jeffrey Silvershein, Senior Vice President, Principal, has more than 30 years of health care operations and financial experience. As a leader in revenue cycle and clinical operations, Jeffrey partners with acute and post-acute providers to ensure their financial success. Jeffrey expanded our case management support services, developing a practice to assist hospitals with utilization review needs. He also developed and continues to grow our denials and appeals management services, delivering reductions in denials and enhanced revenue protection. Jeffrey leads our corporate training initiatives to ensure employees develop their professional skills, knowledge, and abilities. 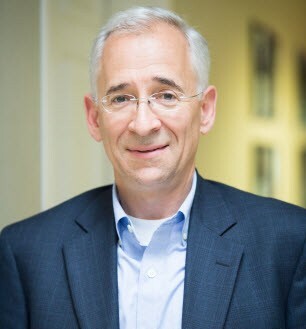 Alan Yagoda, Chief Technology Officer, Principal, has over 25 years of technology leadership experience in health care, financial services, and consulting. With a background in commercial product development in both global organizations and technology startups, he has helped companies deliver successful innovations across the areas of business intelligence and analytics, big data, and cloud computing. 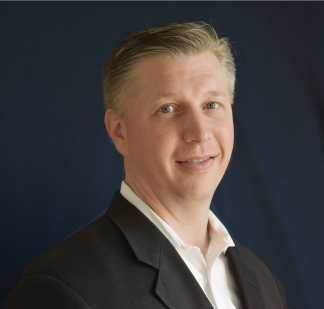 Alan has responsibility for McBee's product development, technology strategy, infrastructure, and operations. 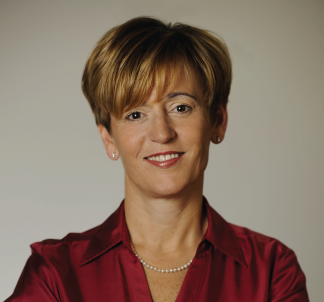 Tonya Zweier, Chief Financial Officer, Principal, has over 25 years of experience developing and implementing financial solutions for a wide range of challenges for businesses in rapid growth. Tonya leads the finance team to enhance McBee’s strategic direction. She focuses on budgeting, forecasting, productivity tracking and many other areas to predict revenue and profit streams. She works with senior leadership to advance analytics and decision-making tools for continued growth. Bob Braun, Vice President, has over 20 years of experience in senior management roles within health care and the public sector. 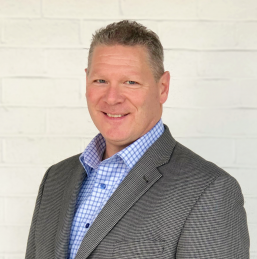 He leads the organization in managing key client relationship strategies and supports the team in aligning the firm’s service offerings with the ongoing industry changes that impact post acute providers nationwide. Bob has extensive experience in account management, territory analysis, staff development, strategic planning, and leadership. Todd Kevles has more than 30 years of experience in Medicare reimbursement and health care finance. As a Practice Director at McBee Associates, Todd leads his team in preparing and conducting provider cost reports, reimbursement impact analyses, provider appeals of Medicare claims, and analyses of Medicare payments to providers to ensure full and proper reimbursement. 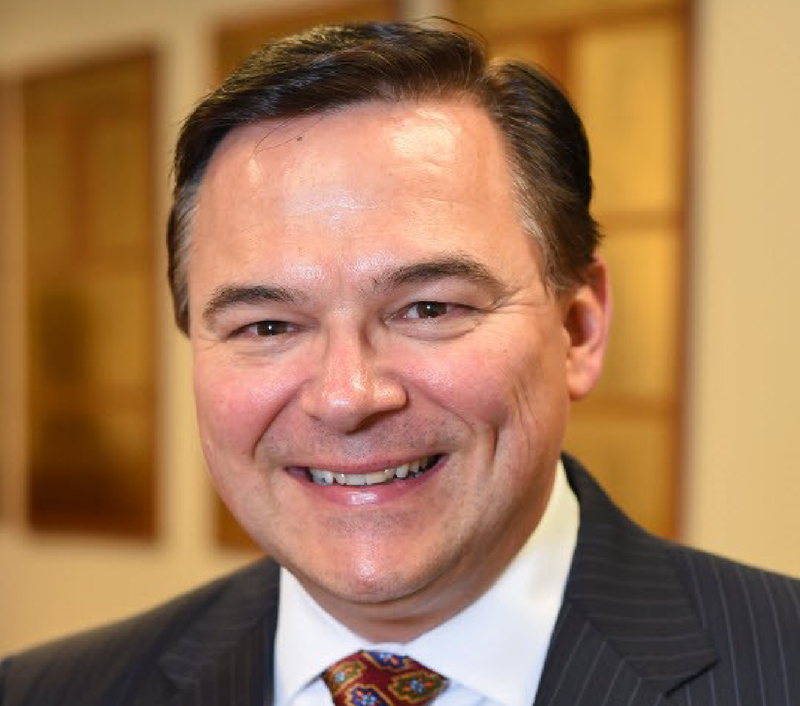 As an industry leading expert in Medicare regulatory policies, Todd regularly speaks at the Philadelphia HFMA and the Hospital Association of Pennsylvania. Marc A. Myzal is a strategic and operational leader with over 30 years of health care experience primarily in senior living, skilled and personal care sectors. His experience includes operations at the local, regional and national levels leading turnarounds, reorganizations, acquisitions and divestitures. Marc has extensive experience in strategic planning, regulatory compliance, staff development, and leadership. Sandy Piersol has over 25 years of healthcare experience. She has demonstrated broad strengths in health care operations, healthcare fraud and abuse, and compliance risk management. She has been a frequent speaker on healthcare compliance related topics. As Compliance Officer, Sandy provides guidance for the Board and the senior management team on matters relating to compliance. She oversees the Corporate Compliance Program, functioning as an objective body that reviews and evaluates compliance issues/concerns within the organization. This position ensures the Board of Directors, management, and employees are in compliance with the rules and regulations of regulatory agencies, that company policies and procedures are being followed, and that behavior in the organization meets the company's Standards of Conduct. Edith Ragland is a Director in McBee Associates’ Richmond, VA office. She has significant experience with health care financial management engagements with over 25 years working with home health and hospice agencies, hospitals, SNFs, and physician practices. Edith has been the leader of a multi-facet of engagements including: home health and hospice operational and financial assessments, home health and hospice agency turn-around services, process improvement, interim management, and billing outsource services. With her assistance, clients have achieved marginal goals, stabilized and improved processes. 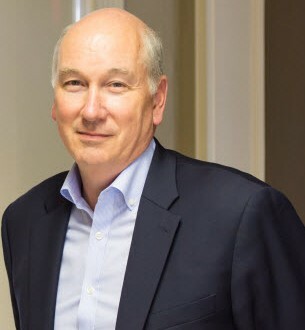 Joseph R. Samples is a proven visionary health care leader with more than 40 years of technical and administrative health care experience in diverse, constantly changing environments. 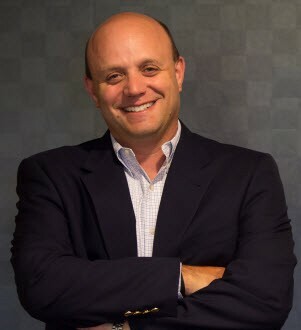 His extensive background includes operational turnaround, strategic business planning, mergers, acquisitions, finance, accounts receivable management, budgeting, accounting, financial reporting and forecasting, auditing, and managed care and regulatory rate development. 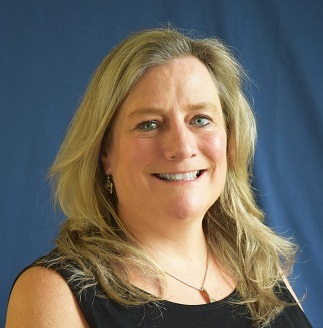 Maria Warren, Consulting Director, leads the post acute consulting team in providing health care financial and revenue cycle management services for home health and hospice agencies nationwide. She started at McBee in 2010 and brings extensive expertise in revenue cycle strategy and re-design, EMR reviews, post-acquisition financial reconciliations, and diligence support. Maria is a graduate of the Pennsylvania State University where she received her bachelor’s degree in Health Policy and Administration. She is a member of the HHFMA and speaks regularly on revenue cycle best practices at conferences nationally. Need a speaker for an event? Tell us about the event, including the date, location, topic and speaker of choice. We'll get back to you to work out details.